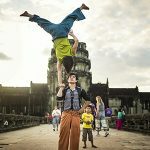 Cambodia’s food and drink culture are as fascinating as the famous Angkor Complex, which you should not overlook when visiting Cambodia. By means of the influence of the Mekong River and the Tonle Sap culture, the Cambodian diet is largely composed of two main ingredients: rice and freshwater fish. Here’s a quick overview of Cambodia cuisine. Fish Amok is one of the most famous Cambodia dishes. 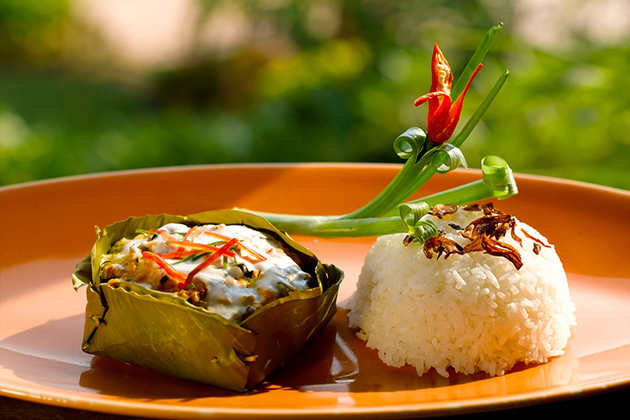 Amok is a dish full of the taste of Cambodia, similar to the rice cake of Vietnam. Amok is made from tamarind juice, coconut milk, prohok and is usually wrapped in banana leaves. Typical amok dishes are amok chicken, amok fish… Amok fish is usually made from snakehead or catfish. Grated beef, sugar and eggs are mixed into a mixture, then cooked. Fillet fish is wrapped with that mixture and some slok Ngor – a local herb. This dish is often presented in “bowl” made from banana leaves. This dish can be found in cookshops and upscale restaurants. It is not as spicy as Thai curry. This dish is usually made from beef, chicken or fish, with tomato, green beans, potatoes, fresh coconut milk, citronella and kroeung. Khmer red curry is usually cooked at special Cambodian events such as weddings or occasions such as Pchum Ben. People often eat this dish with bread. Fried crab is a famous specialty of Kep town in Cambodia. 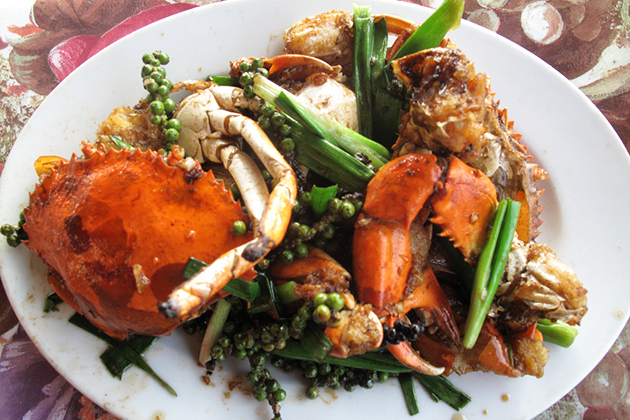 The fried crab dish is prepared with Kampot green pepper. Every gourmand knows the Kampot pepper. You can find this pepper available all over the world. However, the specific taste of Kampot pepper is almost exclusively found in Cambodia. You can enjoy this special dish at Phnom Penh Restaurant. Insect dishes are indispensable on the menu at most restaurants in Cambodia. But according to the majority of visitors to Cambodia, red tree ants with beef and holy basil is the most attractive dish. In addition to sliced beef and basil, this dish also contains ginger, rind, garlic, chives. Chili is an integral condiment to make the perfection of this Red tree ants with beef and holy basil dish. You will eat this dish with rice. You may be extremely fascinated to see seafood vendors carrying small charcoal-burning ovens along the coast in Cambodian coastal towns such as Sihanoukville and Kep. The freshly squeezed squids are always baked on the grill, so the freshness of this dish is unquestionable. 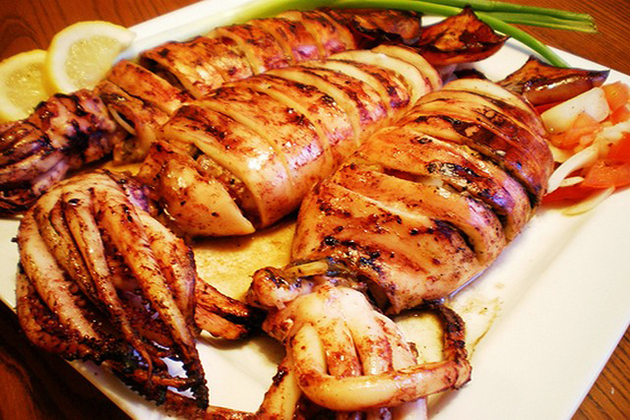 Squid is mixed with lemon juice or fish sauce, then grilled on the grill which is made of wood, squid after baking, served with a special Cambodian sauce. Stir-fried beef with oyster sauce, soy sauce, tomatoes, fish sauce, sugar, garlic and black pepper. Then add lettuce and tomatoes, put on the plate and you will enjoy this dish. Ice coffee is a popular drink for Cambodian people. The coffee mixed with condensed milk and sugar. You can order more ice or a lot of ice depending on your taste. Tea, coconut milk, etc. 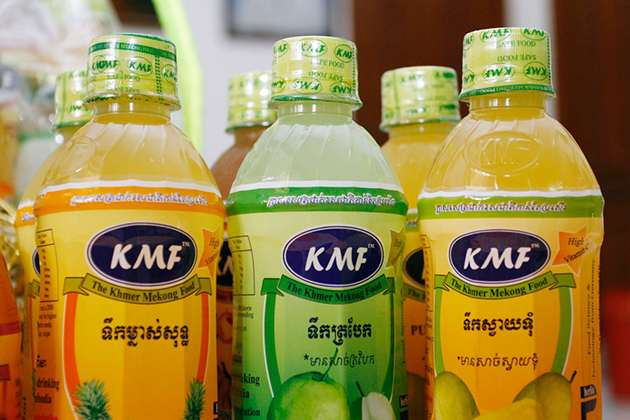 are also widespread drinks in Cambodia. It can be said that the drinking capacity of local people is very high. 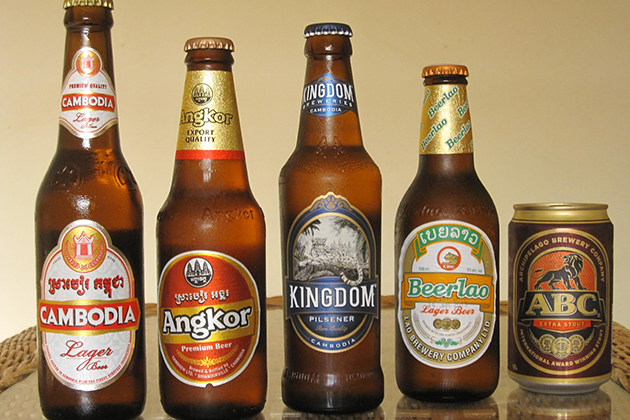 The two most popular beers in the country are Anchor and Angkor. 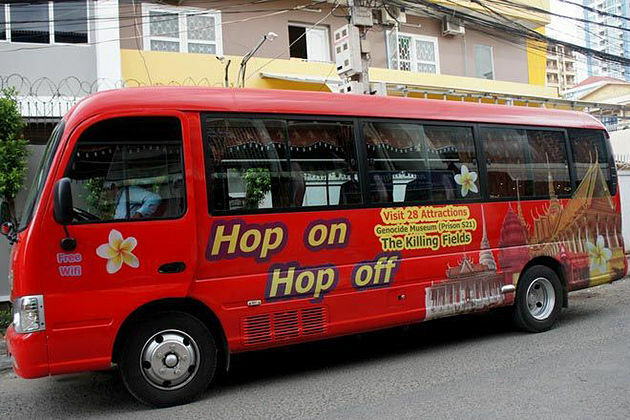 The tourists prefer Lao and Tiger beer. Crown beer and Leo beer are two cheaper beers than these beers. However, they are not really good. Golden Muscle wine is a very savory drink to enjoy when visiting Cambodia. This is a kind of wine made from deer antlers and some precious herbs. This wine is not too difficult to drink for those who can not drink alcohol. If you have ever had the occasion to get a taste of Thai food or Vietnamese food, you will find that Cambodian food is not as charming as Thai or Vietnamese food. Because in the past, Cambodia was once a French colony for many years, Cambodian cuisine is under the influence of French diet. 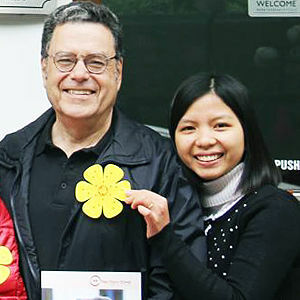 Besides, eating and drinking of Cambodia are influenced by other neighboring countries such as Laos, China, Thailand, Vietnam. In addition to the above-mentioned food and drinks, there are plenty of other great food and drinks awaiting you to explore. 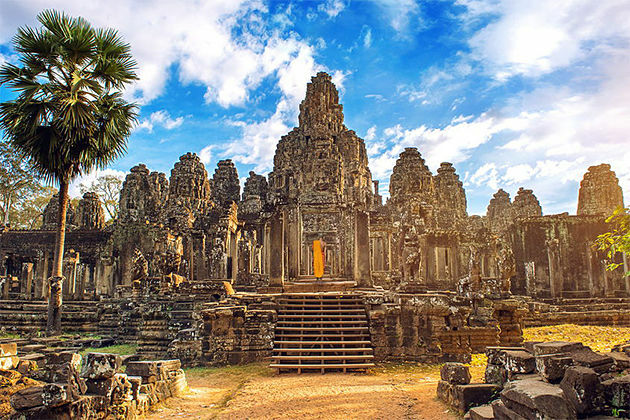 It’s not wrong to say that Cambodia’s food and drink culture is as fascinating as the famous Angkor Complex.